South African Tourism, organisers of Africa’s biggest business events trade show, Meetings Africa and Africa’s only global travel trade show, INDABA, are more committed than ever to ensure that these trade shows provide the best platforms possible to respond to the rapidly growing interest in the African tourism marketplace. “Africa was the second fastest growing tourism region in the world last year, after Asia, and these two regions are expected to lead global tourism growth again this year. This has naturally made tourism in Africa appealing to the tourism industry across the value chain, especially as developed markets become saturated. We are responding to this by ensuring that INDABA 2014 and Meetings Africa 2014 are our best ever trade shows, and plans are already well underway,” says South African Tourism Chief Executive Officer, Thulani Nzima. "Meetings Africa 2014 will expand on the theme of 'Advancing Africa Together'. We saw a surge in interest at Meetings Africa 2013, both in terms of new exhibitors and new buyers and we expect this growth to be sustained next year,” says Nzima. In total 2 884 delegates attended Meetings Africa 2013, which included over 350 buyers, 70 percent more than the number of buyers who attended last year’s show. These new international buyers represented 23 markets outside of South Africa. 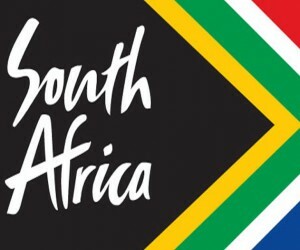 “The industry can expect an additional 61 410 business event delegates to come to South Africa in the next 12 months as a result of buyers’ attendance at Meetings Africa 2013. There was also a very strong contingent of African exhibitors at Meetings Africa, representing 12 destinations in total, all of whom reported a very productive and busy Meetings Africa, writing new business as well as establishing exciting potential for business to come. It was very encouraging that 78 percent of the buyers this year were attending Meetings Africa for the first time, which shows that interest in our region is growing considerably,” adds Nzima. Buyers at Meetings Africa were carefully vetted this year to ensure that only buyers who met the criteria and were serious about doing business were invited. 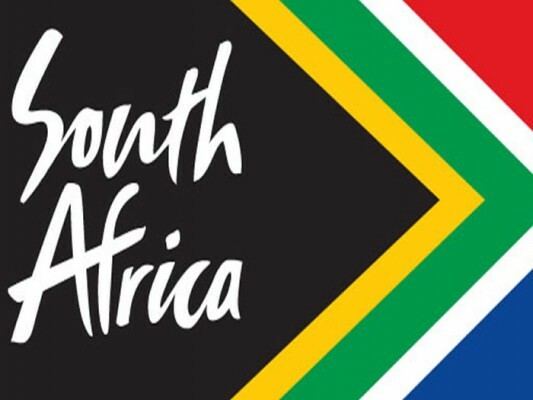 South African Tourism remains committed to continually increasing the quality and the number of qualified hosted buyers at next year’s Meetings Africa. At this year’s INDABA an announcement was made by South African Minister of Tourism Marthinus van Schalkwyk of plans to modernise and expand the exhibition and to make it a truly Pan African platform. Minister van Schalkwyk also highlighted that government is committed to investing heavily to make INDABA the Pan African show it is meant to be with full participation from the rest of the African continent including the African Indian Ocean Islands. “A big focus of INDABA 2014 is on including more exhibitors from the rest of the continent. We are extending an invitation to product owners from across Africa to be part of Africa’s only global travel trade show, INDABA, as we strive to work with our African counterparts to shape our continent’s future,” says Nzima. To grow INDABA 2014 South African Tourism aims to make the show more business and private sector focused than ever before with all related events geared to facilitate networking between buyers and exhibitors. INDABA 2013 was the most modern show to date, with the latest technology introduced for the sole purpose of improving the connections between buyers and exhibitors. The show attracted 2 341 international and local buyers with this number expected to grow significantly next year given the increased number and spread of exhibitors expected. The hosted buyer programme also remains an important part of the INDABA trade show and is purposely being improved for next year to include even more value. “Both Meetings Africa and INDABA are well-established trade shows which are local assets that the entire tourism industry has worked hard to develop and build over the years. South African Tourism is working more closely with the trade to ensure that these shows remain relevant and vital to business growth. We remain committed to these shows and look forward to working with the industry in expanding them to ensure their continuous value offering and in turn the sustained growth of our tourism industry,” concludes Nzima.